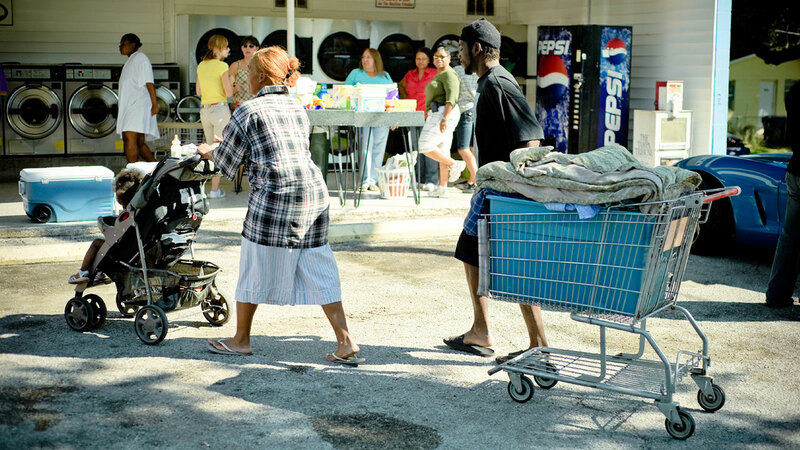 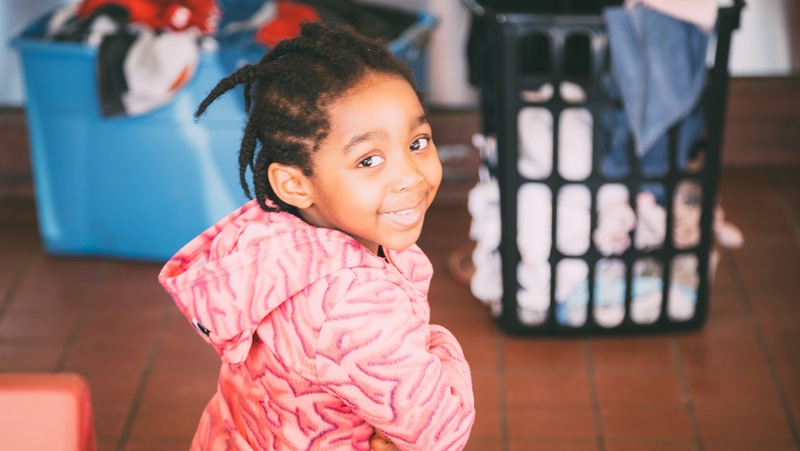 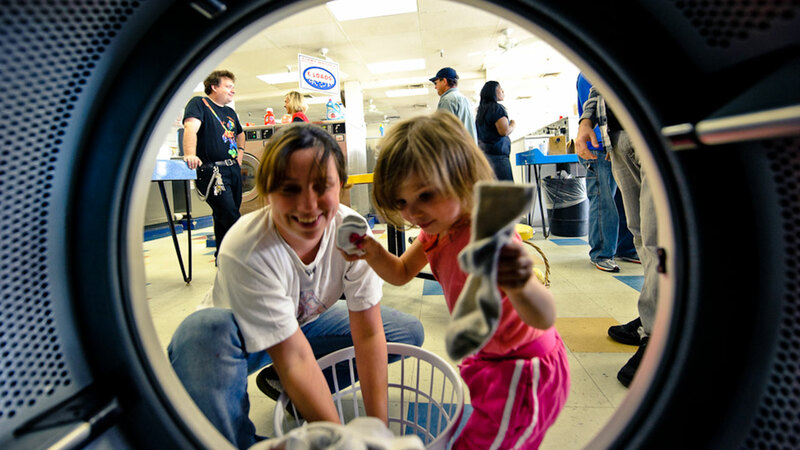 See & hear real life stories of hope from the Laundry Project. 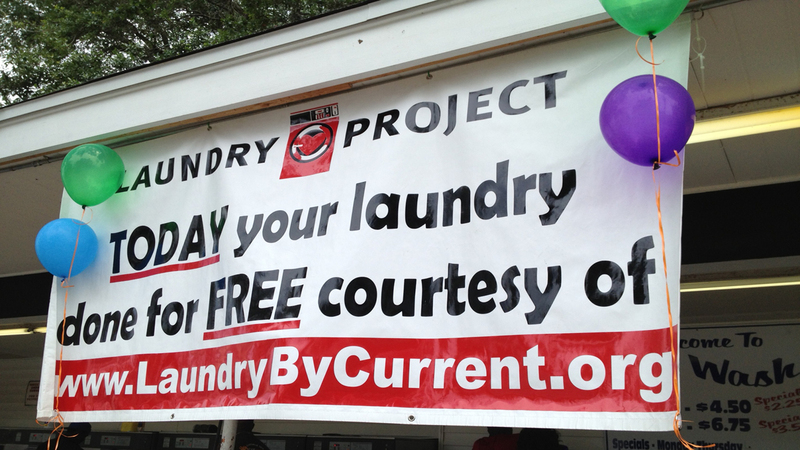 Sign-up to be a volunteer at an upcoming project. 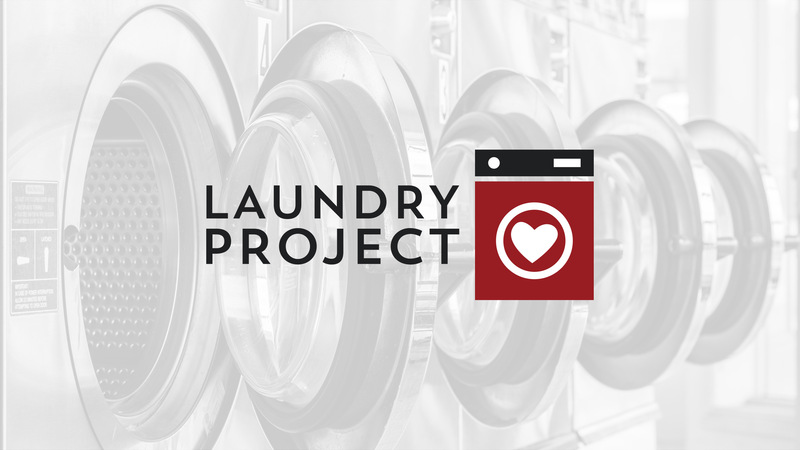 Join to receive updates about the Laundry Project.